Tulum, the place our ancestors chose to build one of the most beautiful ruins of the Mayan legacy. Tulum is magic and you can find it by diving its cenotes of crystal clear water, seeing its freshwater springs, exploring its majestic coral wall, or its jungle, shelter of a huge diversity of animals and plants. Replete with cultural and natural activities, Tulum will not let you get bored and you will have many other things to discover on your next vacation.  Discover the attractions that Tulum offers. Once you experience kite surfing, you will never be the same again! For all those people who are looking for adrenalinitas, fun and new activities, kite surfing will be the ideal sport in your vacation in Tulum! The Riviera Maya is a paradise for diving. Tulum is the perfect destination for divers of all levels and experience. Dive along the largest coral reef in the Western Hemisphere. All types of diving are advised to carry the patent with them. There is no area in the world with as many underwater caves as the Mayan Riviera and the Yucatan Peninsula. Tulum is the perfect place for your vacation and for memorable cave diving experiences. Con espectaculares formaciones de coral y esponjas tropicales, el Gran Arrecife Maya es un refugio natural para tortugas de mar, delfines, caballos de mar, y una multitud de otras criaturas marítimas. Descúbrala.